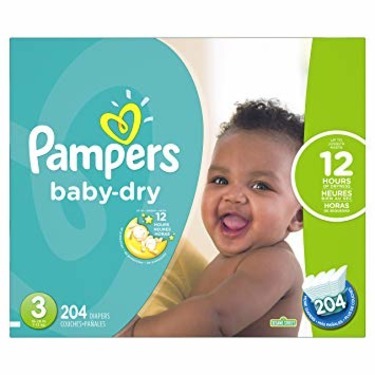 Pampers size 2 (12-18 lbs) Baby-Dry Diapers. New soft Koala Fit Grips allow you to adjust and re-adjust for a secure fit. Double-thick leg cuffs help prevent leaks. 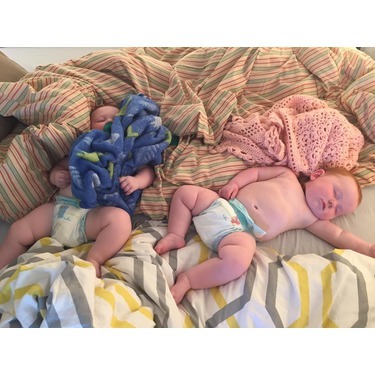 Breathable cloth-like cover helps keep baby's skin dry. 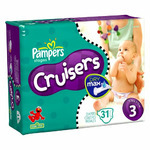 Our one and only brand! 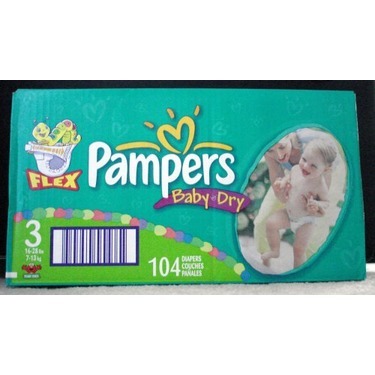 I used these diapers on my little one until it was time to switch to pull-ups. They kept my little one dry all night with no leaks. 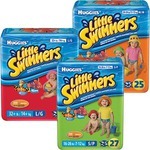 I found my little one was able to move around easily while wearing them as well. 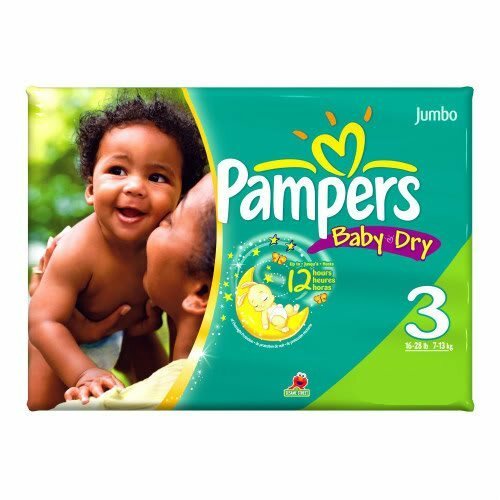 Pampers are the way to go! 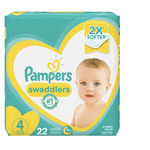 I’ve had two children and I learned that the other brands just don’t hold up the same as Pampers! Your baby can sleep through the night without any leaks! Heaven! 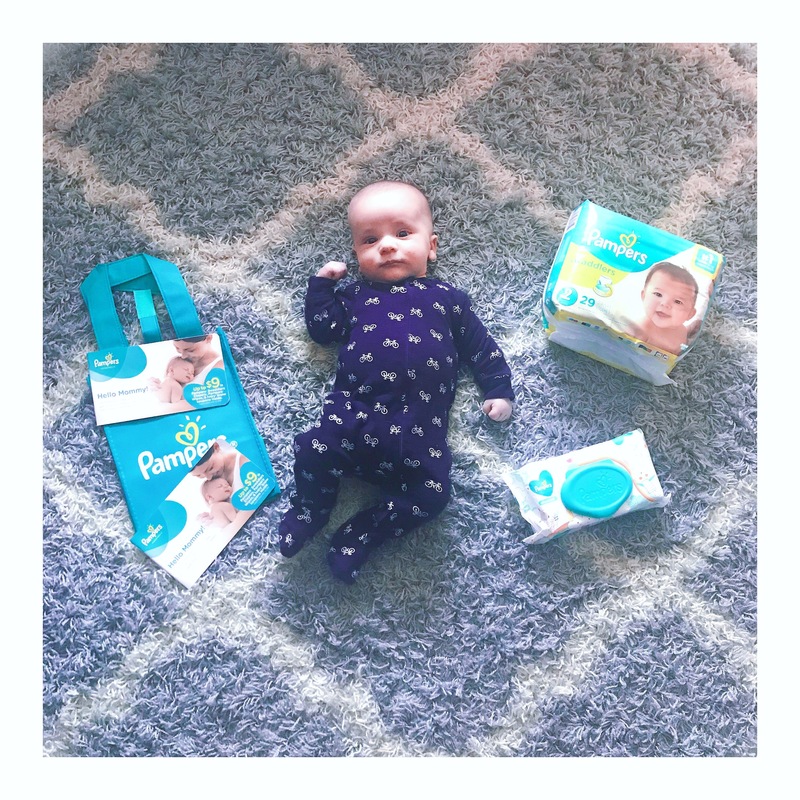 Highly recommend this product to any expecting mommas or anyone with little ones! 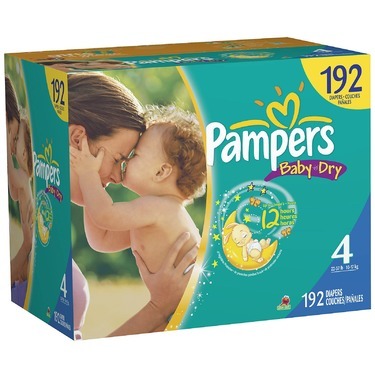 I love these diapers, I’ve used them since my daughter was born. I love how they are scented and rarely had any major blow outs. 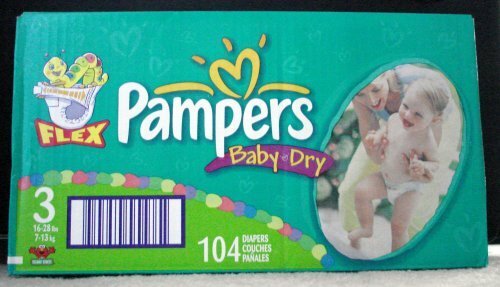 These have always been my go to diapers! 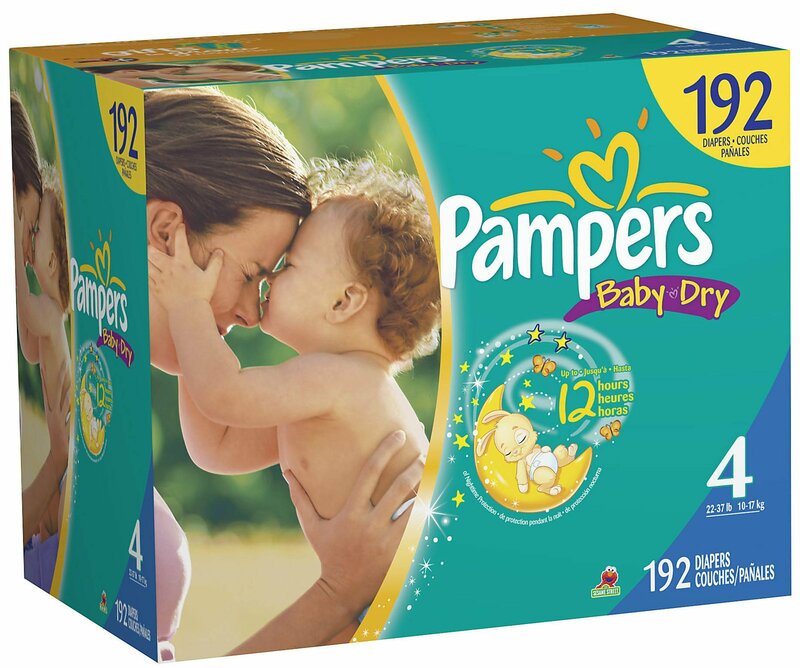 I've tried a few brands of diapers to try and save a few dollars but the only brand that worked was Pampers. It does not break apart. 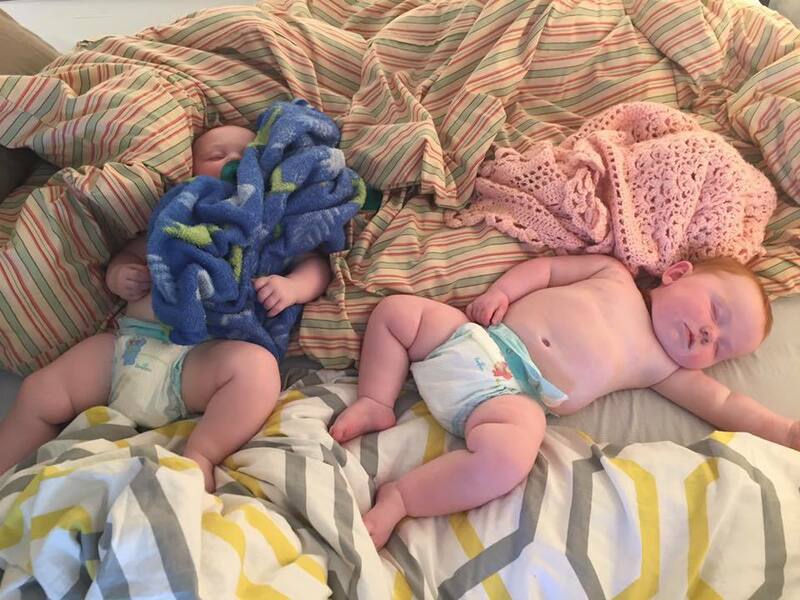 After my daughter wakes up from sleeping 12 hours the diaper still holds and keeps her dry. 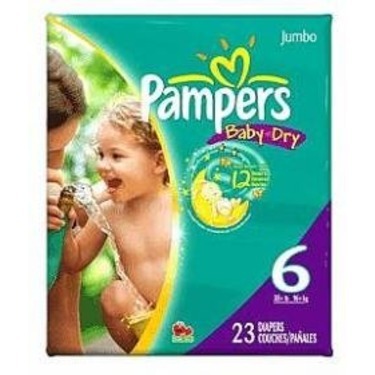 I have used Pampers Baby Dry diapers with all of my kids. I just could not use other brands as Pampers just seem to work the best. 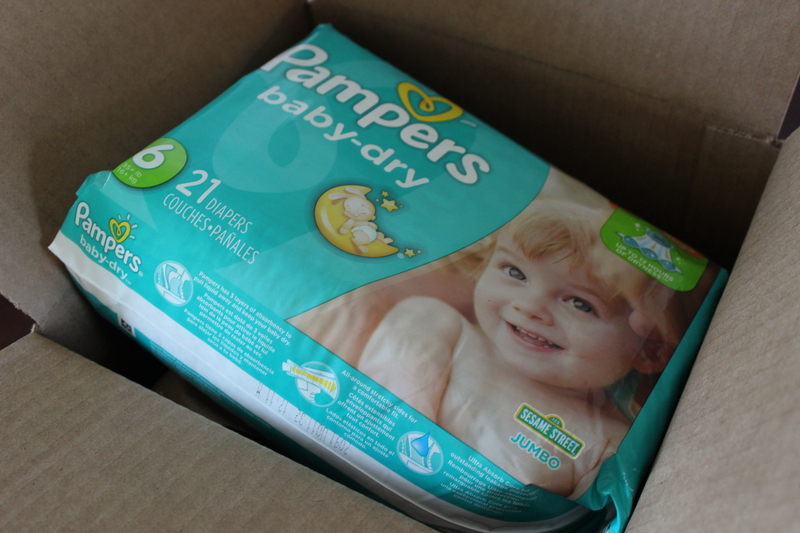 The price could be a bit better, but sales and coupons make it better. I would definitely use again with any future children. I'm a three kids mother and i have been using pampers diapers since my first child was born, i trust them because I know for sure that my babys always are dry and comfortable, no issues with them. I have three children and the pampers brand served my son better than my girls. 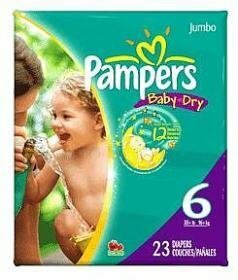 I had to switched my girls diapers from pampers to a different brand almost immediately because they would leak through, the pampers held more in the front it seemed not so much in the bottom or back area this was just my experience with my girls though almost a decade ago... My son is perfect in pampers now... I would recommend this product 100% though as I love this product for my son it is a soft material and holds wonderfully for my son he is very active and hasn’t leaked out through just yet!